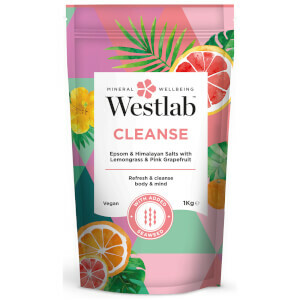 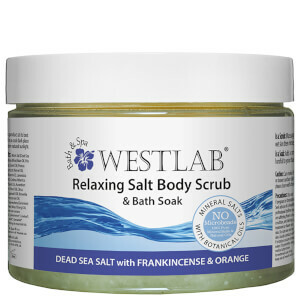 Westlab formulates products that have been widely known for their therapeutic benefits to help soften, and soothe dry and itchy skin. 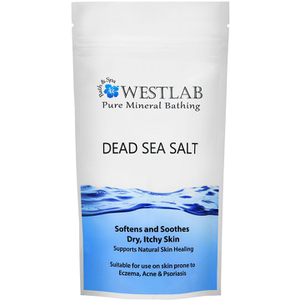 The dead sea is a widely known for being a center for skin care research. 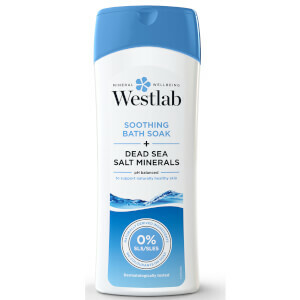 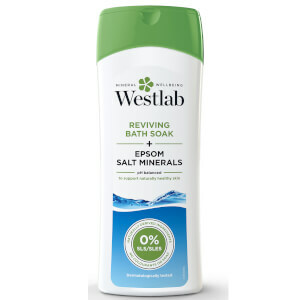 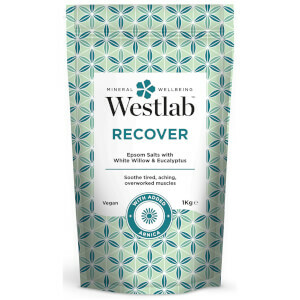 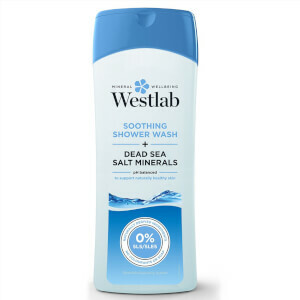 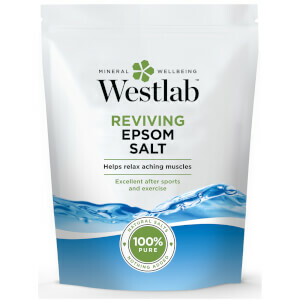 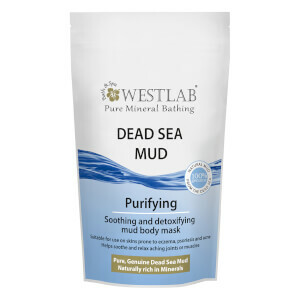 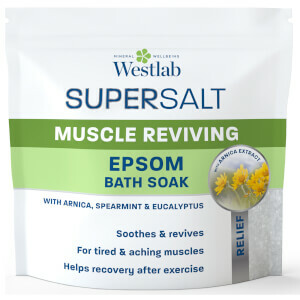 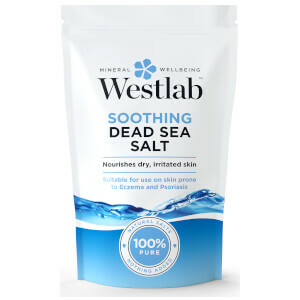 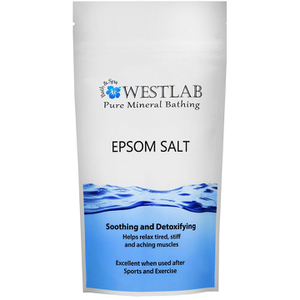 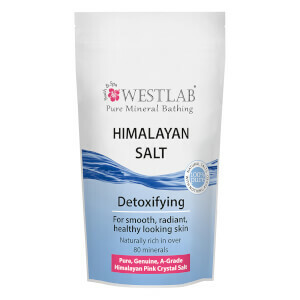 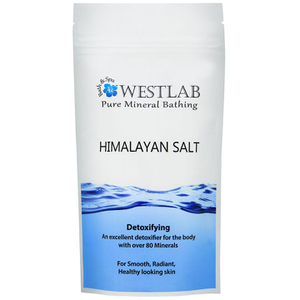 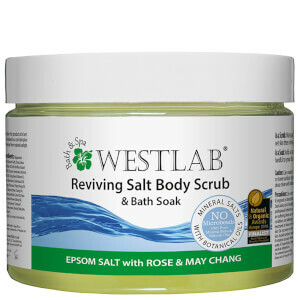 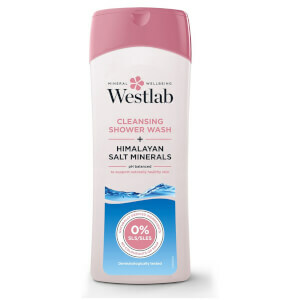 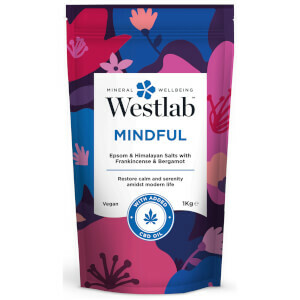 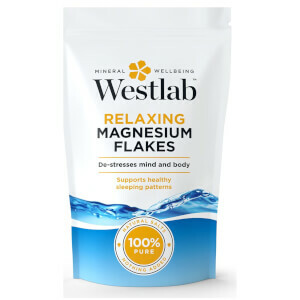 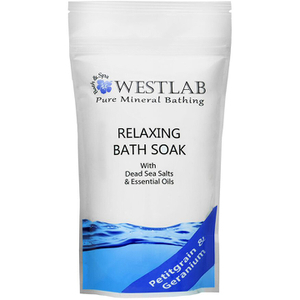 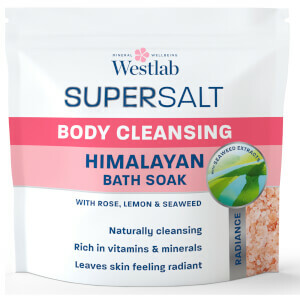 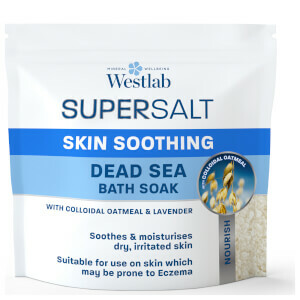 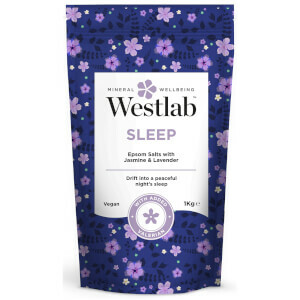 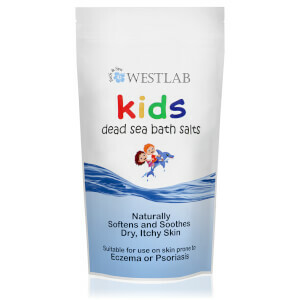 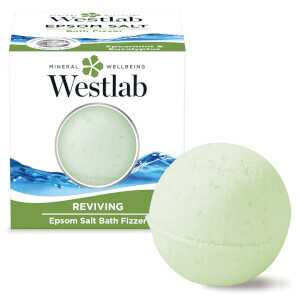 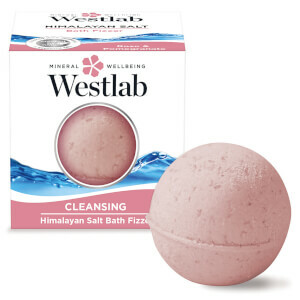 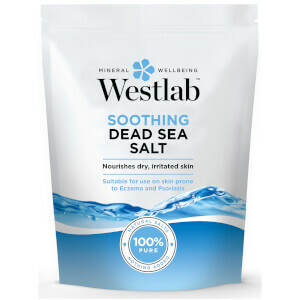 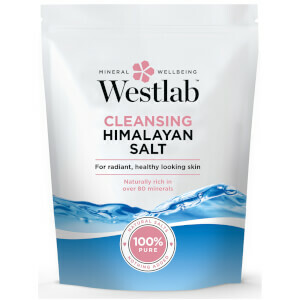 Westlab dead sea salts support natural skin healing. 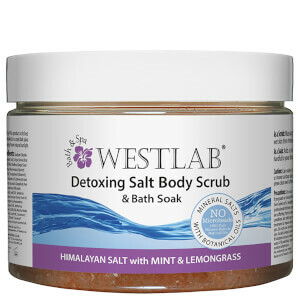 Products are suitable for use on skin that is prone to Eczema, Acne, & Psoriasis.